Lensbaby announced that they would soon be releasing a new lens on the market that will offer photographers a more affordable way to take photos with a tilt-shift blur effect. Current options on the market are exceptionally expensive and out-of-reach for many photographers interested in the particular effect. The new Lensbaby Composer Pro II lens will offer photographers the ability to up their game for less than $500. The announcement was made on the 14th of March, and the company provided details to help customers understand what to expect from this new product launch. 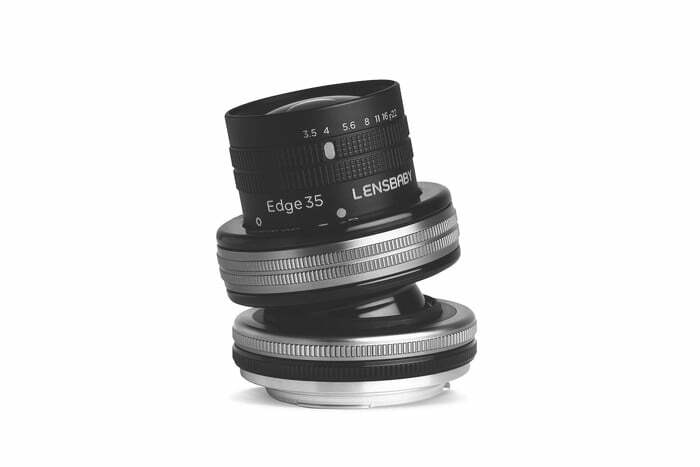 The add-on will be the Edge 35mm Optic and will come with the Lensbaby Composer II, but customers will be able to buy the add-on separately if they already own a compatible composer lens. Customers will be able to use the Composer Pro II, along with the Edge 35 add-on, with a large range of cameras. The company will be releasing options that are compatible with a camera ranges that include Sony E, Canon EF, Nikon F, and the Fujifilm X range. Additionally, Micro Four Thirds will also be among the supported camera mounts offered by the Lensbaby brand for their new product. It should be noted that the product will use the Composer Pro II base but adds the Edge 35mm Optic to simulate the same effects that a photographer would be able to obtain when they use a tilt-shift blur lens. This is not, however, a real tilt-shift blur lens – this is something that interested customers do need to take into account. In addition to being compatible with the Composer Pro II base, it should be noted that the new Edge 35 Optic add-on will also support the older Composer Pro base. There are different ways that the user can utilize the lens. It can be used in a similar way to a traditional lens – in a straight manner, or rather in a tilted angle. The specific use of the lens depends on the type of photographs that will be taken while the lens is mounted. The company has previously released similar lenses that provided a tilt-shift blur simulation. 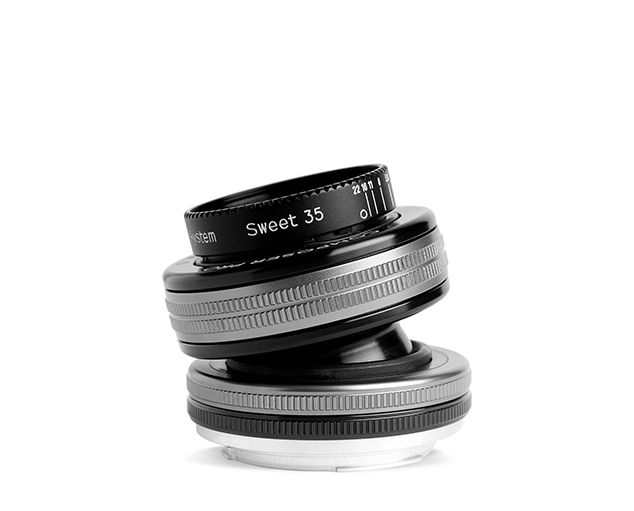 The previous series of lenses were part of the Sweet Optics range from Lensbaby. These included an 80mm, 50mm, and a 35mm option. The Sweet Optics range utilized a circle shape where sharpness was provided within the photograph. With the new Edge 35mm Optic, there will be a strip effect instead of a circle. The company announced that this seemed to be a preference among photographers who have come to trust in the Lensbaby brand. An 80mm and a 50mm options were already released in the new Edge range previously, but the company noted that a 35mm was in high demand. The product will be launched in April. The Edge 35 Optic alone will cost $250. When purchased in addition to the Lensbaby Composer Pro II, the cost would be $450.